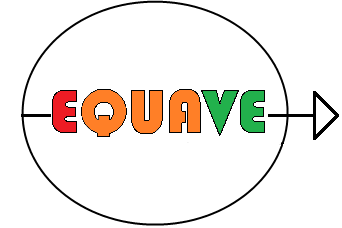 EQUAVE is a joint INRIA/CEFIPRA associated team, and was selected in 2018. Quantitative analysis of timed systems. Quantitative analysis for concurrent and timed systems. 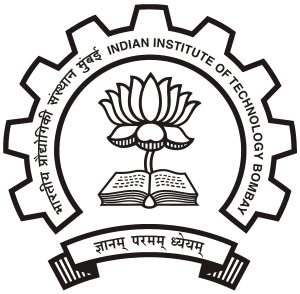 Quantitative analysis for stochastic systems.